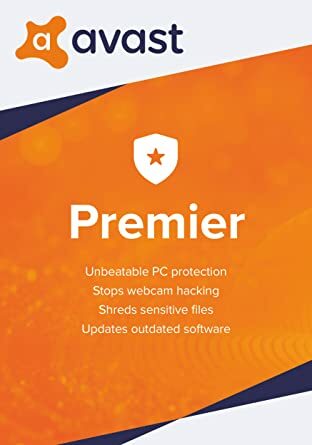 avast Premier Antivirus 2019 provides complete virus protection for your computer. Antivirus engine is complemented by an anti-spyware, firewall and antispam modules to protect you against phishing schemes, identity theft and internet-distributed web viruses. Automatic updates for greater user convenience and safety. Top user ratings among free antivirus software. The avast Free Antivirus 2017 includes a spyware detection engine. To protect you from identity theft as well as viruses. avast Antivirus 2017 Pro – better protection during web surfing. Full-featured antivirus software. Better than our free antivirus, especially for web surfing, but without the firewall and antispam included in avast! Internet Security. Also if you wish to customize your security, this is the recommended software.